Crunchy dried healthy food rich of nutrients enjoyed by everyone!! 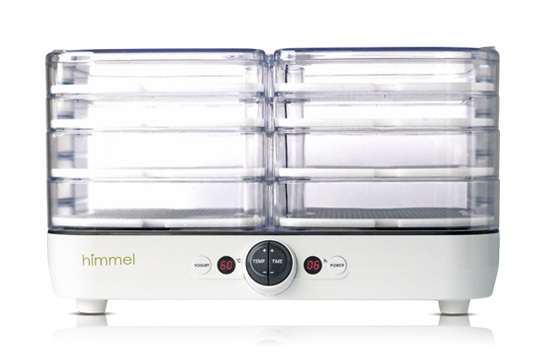 A money saving food dehydrator that provides natural nutrients and flavours. Himmel Electrics for happy and healthy families! !